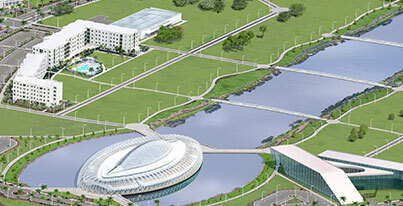 Each fall hundreds of Florida Polytechnic University students come together in the Innovation, Science and Technology Building to learn more about the student clubs and organizations available at the university. At this years’ “Club Row” event, going on today and tomorrow, Sept. 12 and 13, more than 40 clubs have displays set up to showcase the way fellow students can participate. Ultimate, originally known as Ultimate frisbee, is a non-contact team sport played with a flying disc (frisbee). Ultimate was developed in 1968 by a group of high school students in New Jersey. 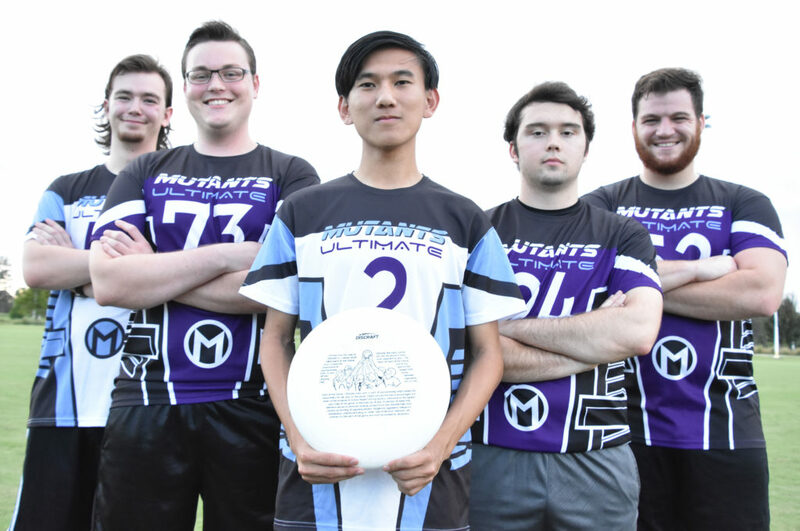 “It’s such a great sport in the context of developing a healthy and fun student culture,” said Justin Heacock, Florida Poly’s staff entrepreneurship coordinator who has been involved with the Ultimate frisbee for 14 years and serves as Florida Poly’s coach. “I really want Florida Poly students to understand what Ultimate is and why I fell in love with it. It’s a game that welcomes everyone, and it helps build a strong sense of community for students. You’re literally traveling around the Southeast with your friends playing Ultimate. There’s no better experience than that,” said Heacock. Heacock says the club has about 15 returning students and would ideally like to have a total of 20-25. Members spend two evenings per week practicing and another three to four weekends competing at tournaments. Heacock was instrumental in helping the club obtain a grant from USA Ultimate, the sport’s national governing body. In spring 2018, the team completed their first official year of collegiate competition. For more information email the team president, Stetson Cole, for more information.